Updated February 2, 2016: Check out my detailed review of Persil ProClean 2in1 liquid on Olga’s Laundry Blog. There’s also a giveaway running through February 16, 2016! Is there such a thing as a perfect laundry detergent? That was the first question I asked myself when, after almost 4 years of using a wash and fold service, we finally purchased a washer and dryer. I must have spent at least two months reading various reviews, trying to figure out where to start, and finally singled out the top two recommended brands: Tide (huge in North America) and Persil (one of the biggest names in Europe). Read on to find out how they stack up! And yes, I definitely understand both ladies in the picture above – laundry is hands down my favorite chore! While you might not see me hugging a box of detergent too often, I most certainly get excited about trying out new products, choosing new favorite scents and trying to find the absolute best laundry detergent out there. 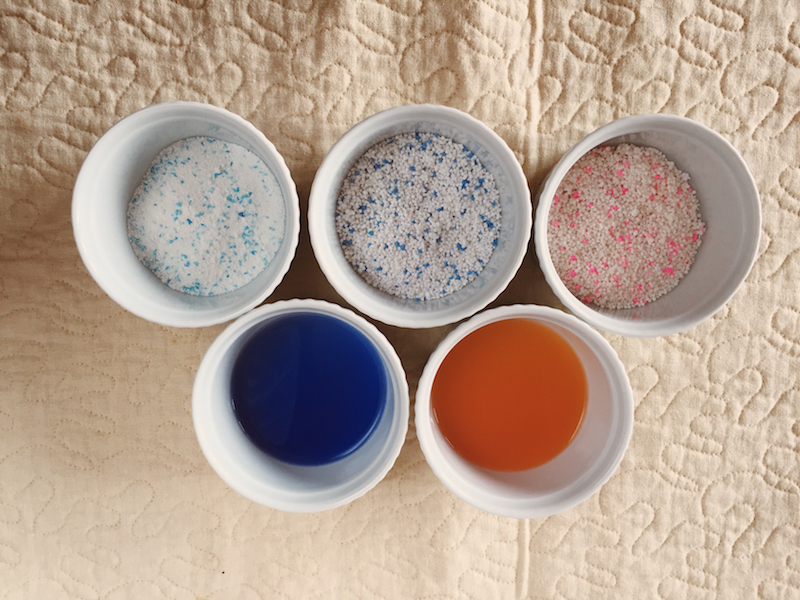 All of the reviewed detergents are HE or HE compatible and contain enzymes unless otherwise noted (detergents with enzymes are not recommended for wool, silk and other delicate fabrics). 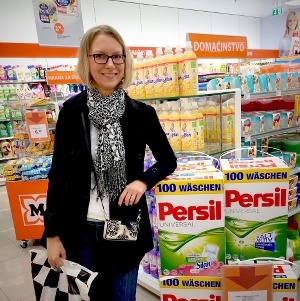 Update March 12, 2015: This review is about German-made Henkel Persil. If you are looking to read about the US version of Persil, Persil ProClean sold at Walmart, I posted about it here in detail and with before/after pictures. 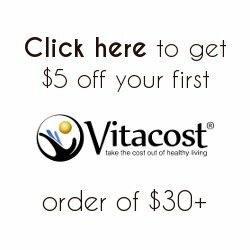 I’ve been a Vitacost and iHerb shopper for years, and the reason that initially brought me there was a desire to switch to more natural cleaning products. 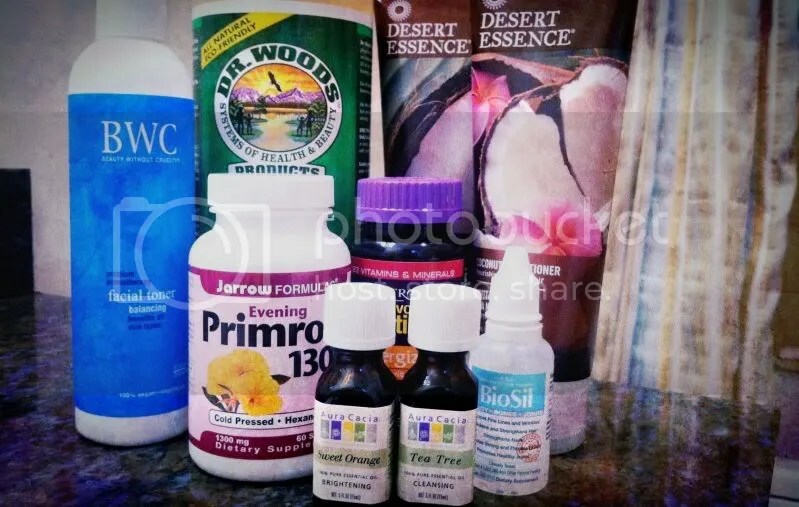 I am very sensitive to scents and fumes, and having to use bleach or Tilex on the tub and Lysol in the bathroom always left me with watery eyes and a splitting headache. Even worse in the kitchen, where everything comes into contact with food! 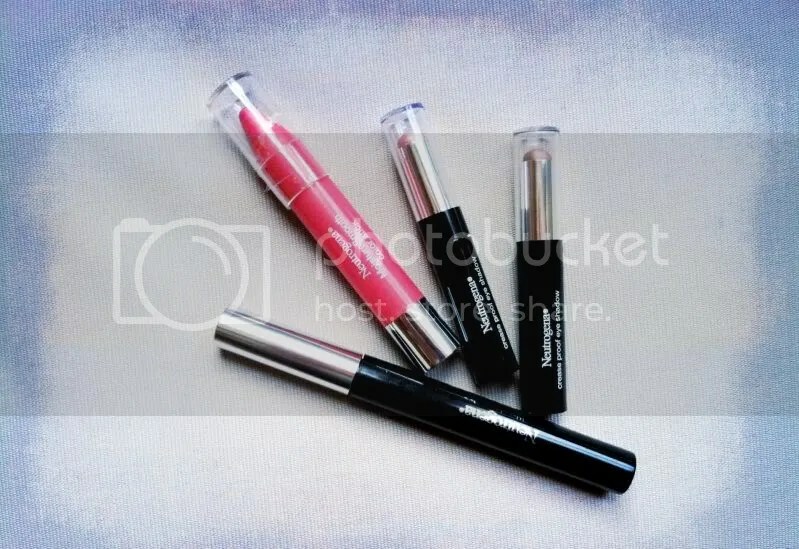 It’s been a couple of weeks since I got my December Glossybox, and I’ve been actively using a lot of the products I’ve received. So far my absolute favorite has to be the Zoya Ziv nail polish. 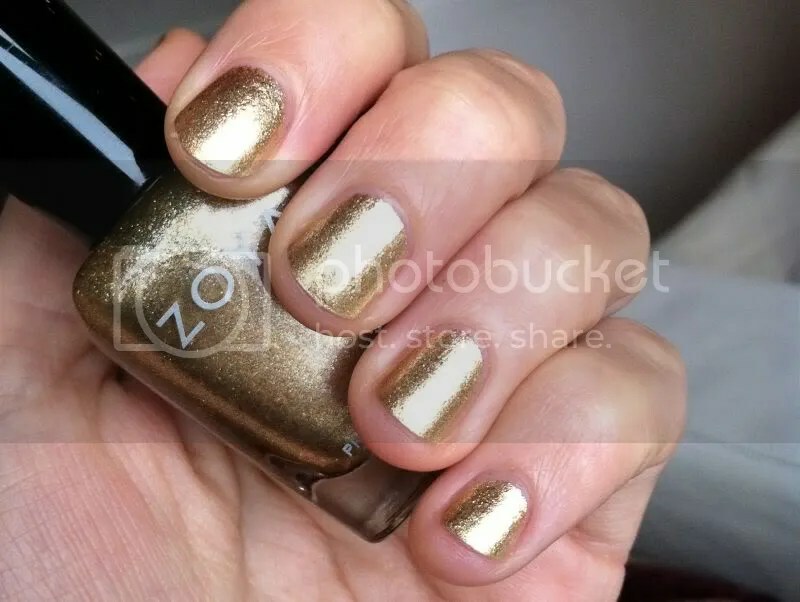 I had been wanting a gold nail polish for the holidays, and was super excited when I got the Ziv and not the Storm in my Glossybox – Storm is a beautiful black sparkly color, but I can’t wear colors as dark as that. For some reason on my nails they instantly look incredibly ugly, so I stay away from anything darker than a deep red burgundy.